The progress in our beach home kitchen remodel is slow going, but it is moving forward as best as can be expected for our part time home. Since my husband’s business is located several hours away, we can only be up here on weekends and that makes it difficult to get much done. Besides, who wants to work when the beach is just steps away and right out the door! We had the new countertops installed last weekend and on Friday the plumber installed the new sink. I love them both and my dream kitchen here is starting to become more of a reality, and done with our budget in mind. 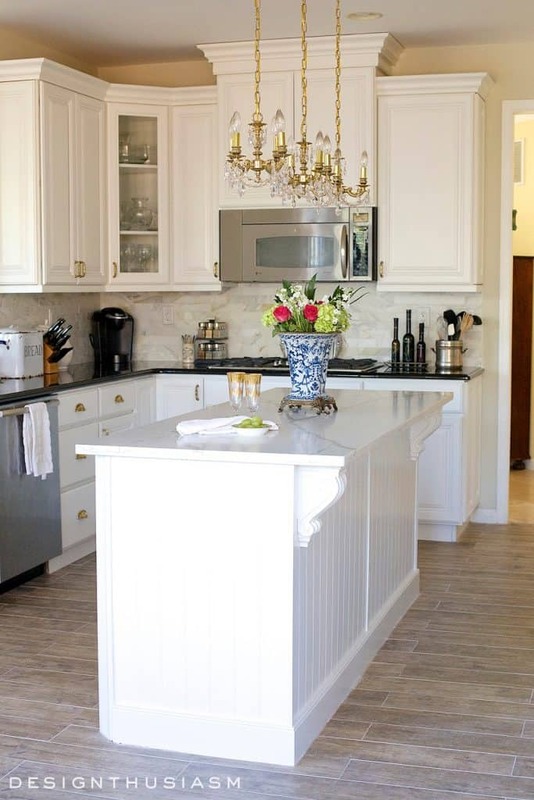 Today I’m going to share a KITCHEN COUNTERTOP COMPARISON with you and what we selected. Marble is a GORGEOUS natural excavated stone that has movement and a textural look in it’s veining throughout. As you’ve probably heard, it’s main drawback is the fact that it is extremely porous. It’s not stain resistant and although sealed by the fabricator (whether honed or polished) it has a tendency to stain and scratch over time. Red wine, coffee, acidic foods can be a disaster if not immediately cleaned up and you should know that going in when selecting that surface. 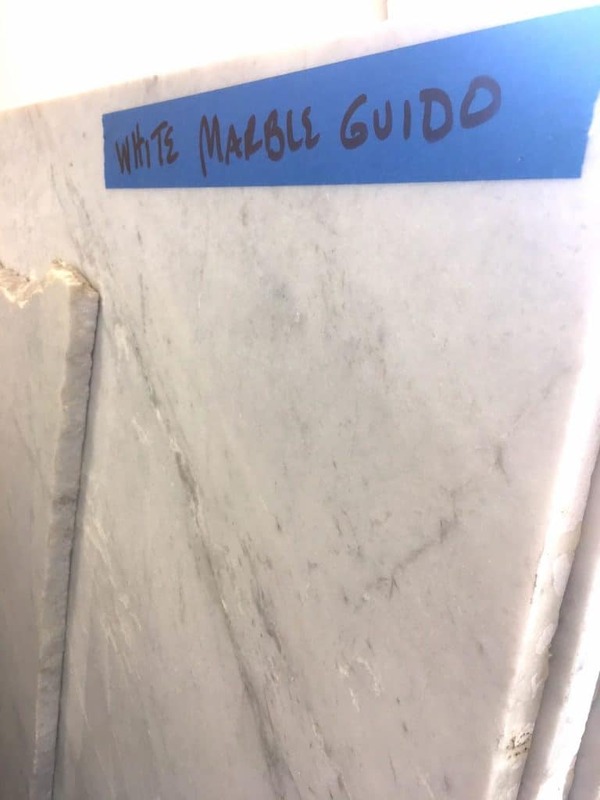 We went back and forth between marble and what we eventually selected for our kitchen and conducted our own little stain test with a couple of samples from the fabricator. My husband has seen more than his share of clients that have had issues with their marble countertops over the years. 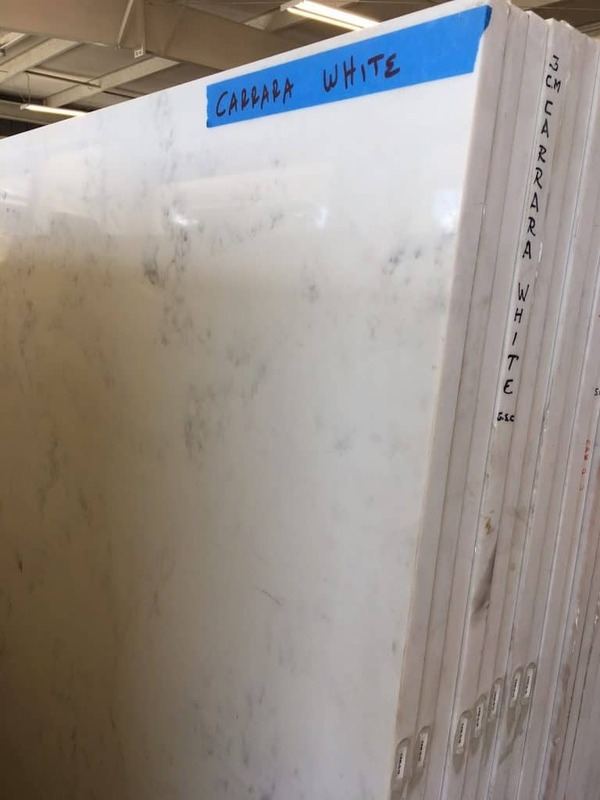 Some fabricators make you sign a release waiver if marble is your ultimate choice. Another natural stone choice, we have granite in our Miami kitchen that has been our countertop material since remodeling over 10 years ago. There are so many things that I love about granite…it’s cold feeling to the touch, the movement and call me old school but I really prefer natural stone to other surfaces. It has worn like a rock, is easy to clean, doesn’t stain and simple to care for. We also have granite countertops at our Miami house in 3 bathrooms and the laundry room. I see no drawbacks other than the fact that we wanted a white countertop at our beach home, and the lightest color in granite to be found was just too grey. 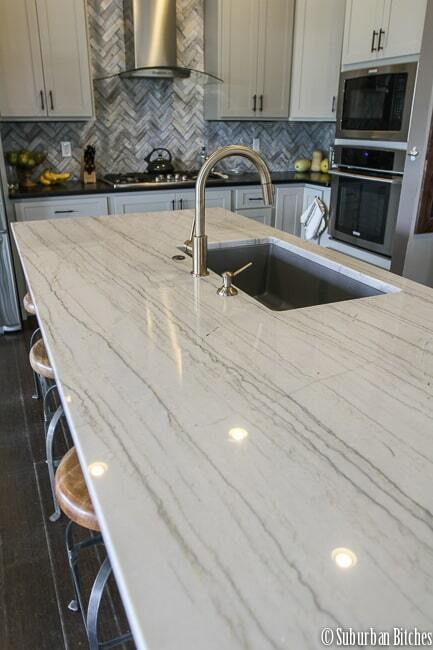 Quartz seems to be the choice of most kitchen remodels and doesn’t seem to be slowing down any time soon. When you walk into a kitchen that was remodeled when we did our main home back 10 years ago, you’ll almost always seen granite. Every tract house that was built in Florida where I live at that time also had granite countertops. Will we see this with quartz ten years from now, where a remodel time stamp will point to 2015-17 and there will be a new best thing? Only time will tell…but quartz is here to stay for now and very practical. 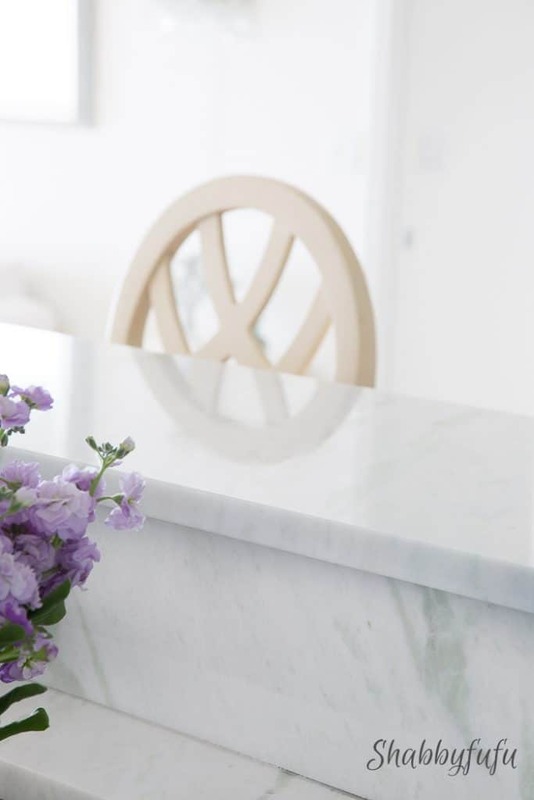 There are so many great qualities to quartz, which are man-made countertops formed by combining 90% ground quartz with 8-10% resins plastics, and pigments. They are as hard as granite and perfect for a family home, resistant to wear and scratching. 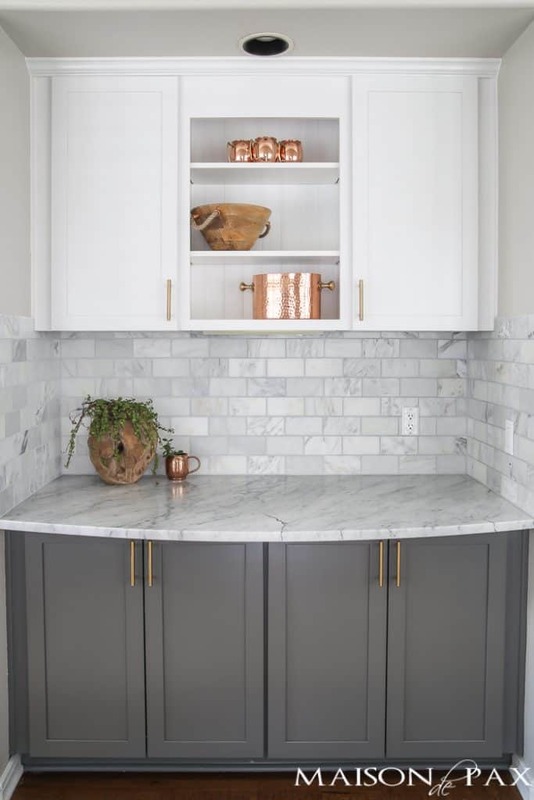 Although available in a variety of colors, most remodelers choose white quartz that looks similar to marble and bring lots of light into the kitchen. We looked and looked and looked at quartz and saw loads of slabs at the stone-yard. One thing that quartz did not seem to have was authentic looking veining and movement and that was something that I wanted. We ended up selecting a natural stone called QUARTZITE, not to be confused with quartz. Quartzite has the look of marble but like granite, it is known to be extremely durable. There is beautiful veining in the stone that varies from slab to slab with no two slabs being exactly the same. 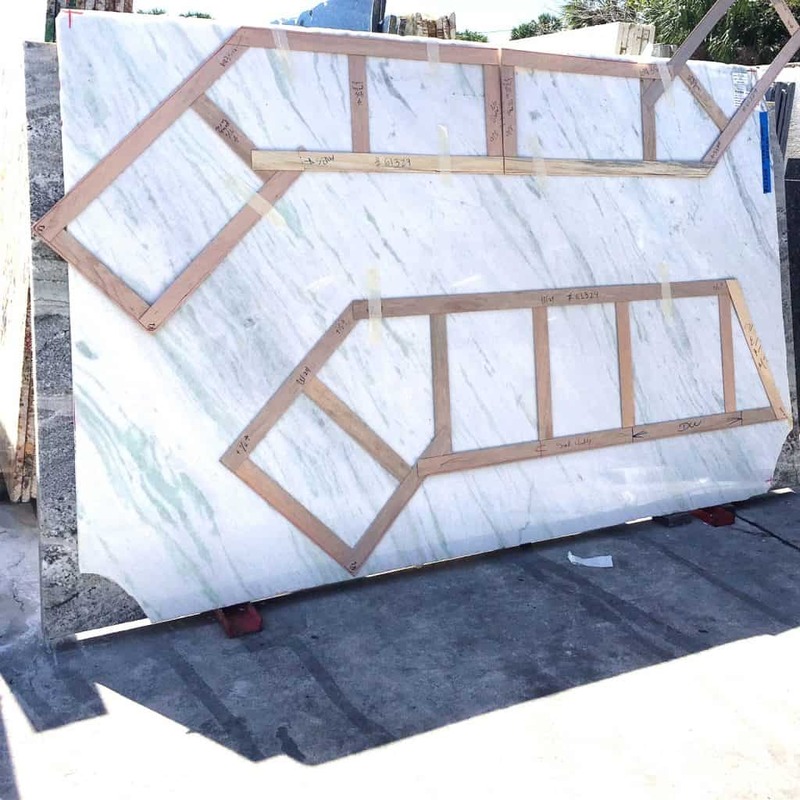 It can be a little bit more costly than marble or granite, all depending on the stone yard and the slab that you select. 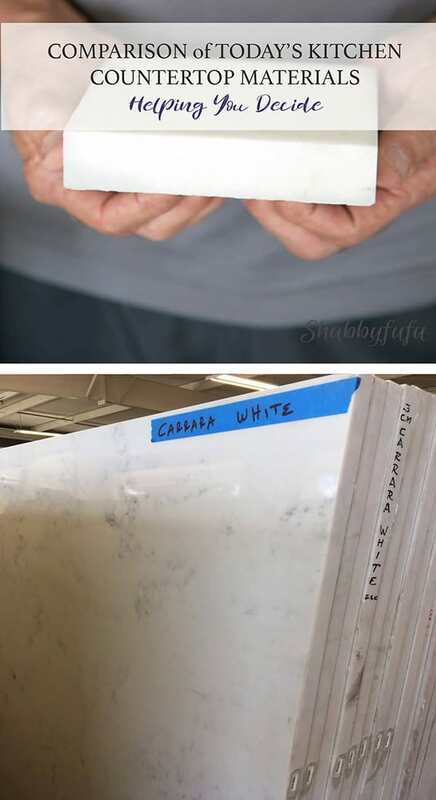 My husband is the practical one in our team of two and I am the right brained artsy component…so the mined in Brazil quartzite (MADRE PEROLA WHITE) was our compromise. We needed two slabs for this kitchen and had the fabricator come and measure and set up the templates. Then we went back to the stone yard and laid out the templates against the actual slabs to see how the veining would work best. The veins in our slabs are a combination of both pale green and grey and the beautifully thick quartzite has some sparkly bits that catch the light…which are truly stunning! Another practical choice…the stainless drop in one bowl sink. More about that later in a final reveal post with all sources given. 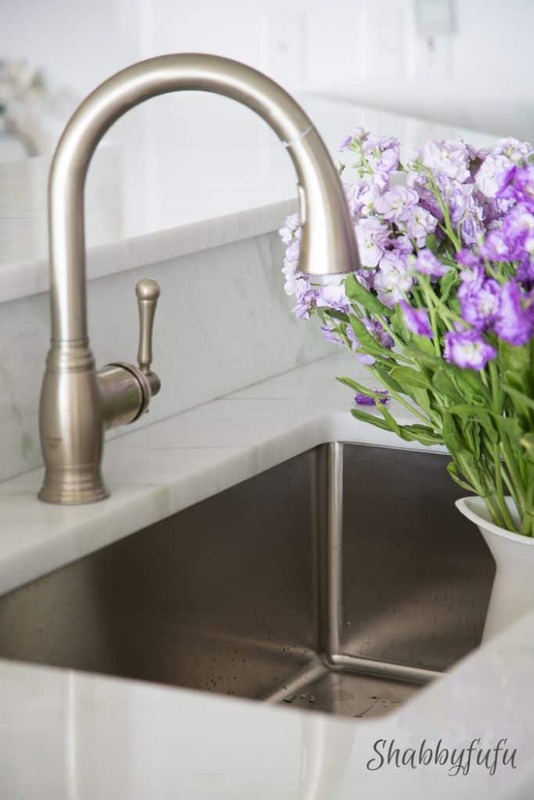 We reused the HansGhroe-USA faucet from our previous sink that I received from our supply house in Miami. 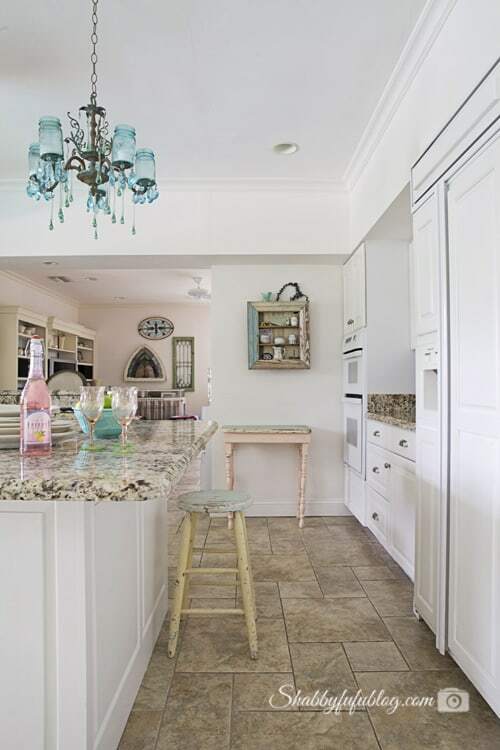 More to come on our beach kitchen remodel as we make progress over the next month or so, but for now I’m sharing some kitchen remodeling ideas and projects from a few more blog friends. If you are looking for a COUNTERTOP SEALER, THIS ONE is highly recommended by my husband and the fabricators too. Hope that this helps YOU decide…feel free to ask questions in the comments. You have become a member of the group of “absent mothers”. When my mother died I had no idea that we shared everything from my young life—all the firsts, grabbing at her beautiful auburn hair, first steps, first prom & dress shopping, all the way to my wedding & first child. Those “shares” are now mine alone & are not as satisfying but are still good memories. Our mother daughter relationship was a treasure that I often took for granted, I was so lucky that we could discuss everything without any embarrassment. My heart aches for you. You are wise to stay busy & please do not put your memories “in a box not to be opened”, instead share happy moments spent together & especially at the holiday table, Your mother can never be replicated, keep her close. Laugh at funny incidents, cry at sad ones, & rejoice that God gave her to you for guidance & love. Stay well. I love your choice of picking quartzite for your kitchen countertop! It looks stunning!! 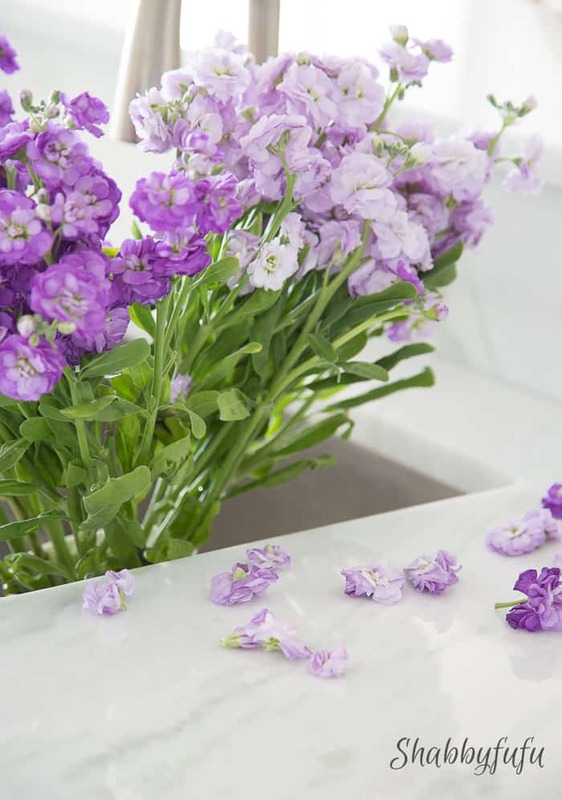 I love the way the purple flowers complement your countertop. I came across your blog post since I am in the process of looking for a natural stone for my kitchen countertop. I found some sites in addition to yours that offer good advice about natural stones. 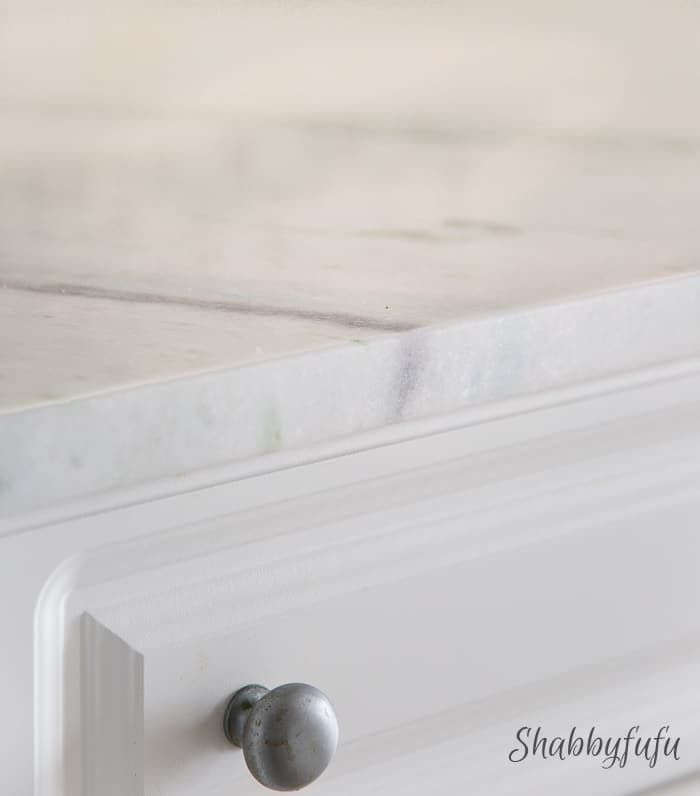 After reading everyone’s suggestions, I am favoring marble for my countertop. I love it’s beautiful look and it will add a lot of elegance to my space.